Tune into the 91st Academy Awards live, just like the rest of the world. Watch the screening of the awards from 7 am onwards at Doolally Khar & Palm Beach Road. Dig into a scrumptious breakfast of - Radhaballabhi with Alu Dum & Channa Dal or an English Breakfast or Huevos Rancheros. 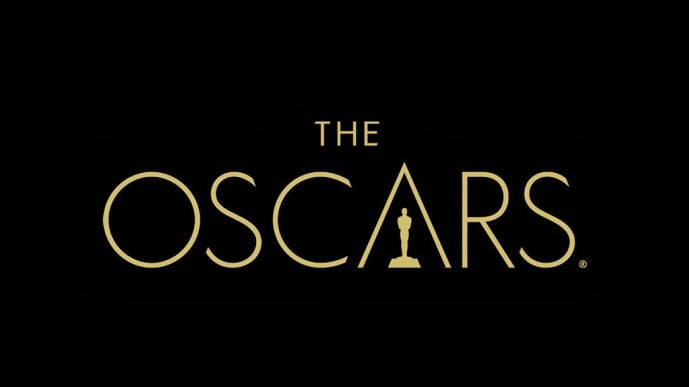 Share "Screening of The Oscars"